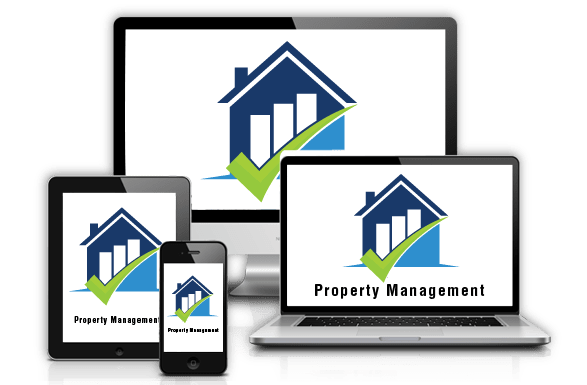 Our client brings end-to-end property management solutions to several different industries, servicing big names in both the tech and health sectors. By revolutionizing the property chain and automating services, our client improves customer retention, user satisfaction, compliance with performance standards, and increases operational efficiency. Their property management offerings cover waste management, housekeeping solutions, exterior ground solutions, and scheduled maintenance. Although these solutions have proved incredibly successful within their adopted industries, our client wanted to streamline the consumer feedback loop, bridging the gaps that resulted from cross-industry service. Consumer feedback is the engine of evolution, causing shortcomings to surface and giving business an opportunity to self-improve. Our client realized improving their quality control system would propel them upwards, heightening their consumer experience and validating their product. Chetu needed to transform the client's concept to code, merging consumer engagement and functionality in a mobile and intuitive way. The client was looking to develop a quality module for their users through which they could easily create surveys for different industries. Chetu developed the entire cycle of quality control where the client's internal quality assurance team, could submit the surveys, save the data, and generate reports, while navigating from industry to industry. From day one of our relationships, Chetu begins driving toward project success. 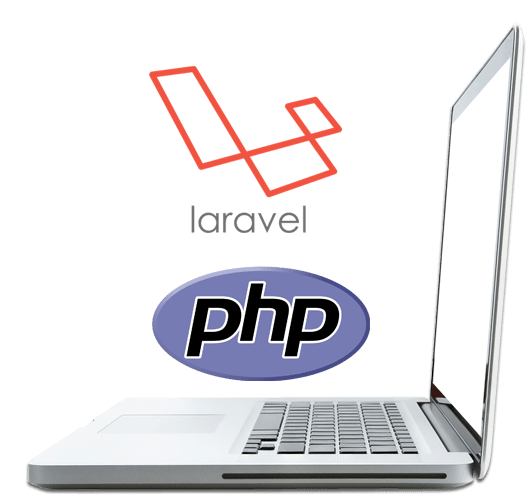 To engineer the application this client desired we programmed PHP Laravel, a web framework often leveraged in web application development. We designed the survey platform, allowing users to submit surveys for quality control, with the cross-industry service in mind, creating a system where each industry would have different questions flows. Using the survey platform, admin users input questions according to the industry they are targeting. Admin has several question formats to choose from, matrix, image, descriptive, or a blended format. UI generates dynamically after the Admin user inputs the question format and content. In terms of the survey itself, Chetu programmed two distinct options: express and full. The express version is available for all users, and it includes only a few questions from the survey, while the full version is only available to authorized users and includes the entire question set. The survey saves partially completed work, and if not completed within five days, the survey auto-submits on the sixth day. To comply with their healthcare and education verticals, Chetu implemented the accepted rating standards, OSHA and APPA. The completed system operates perfectly, and has influenced Chetu's client positively. The client was left with a robust quality assurance survey application with intelligent capabilities. Chetu's code formulated an end-to-end consumer feedback app capable of cross-industry use.